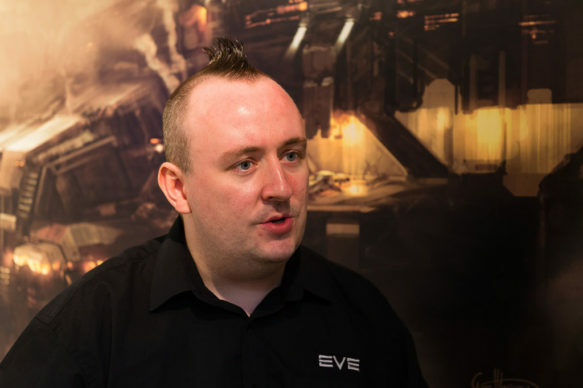 The Obsolete Gamer Show heads to Iceland to talk with Paul Elsy community manager for CCP Games about his early days of gaming and how he came to work for famed computer gaming company. 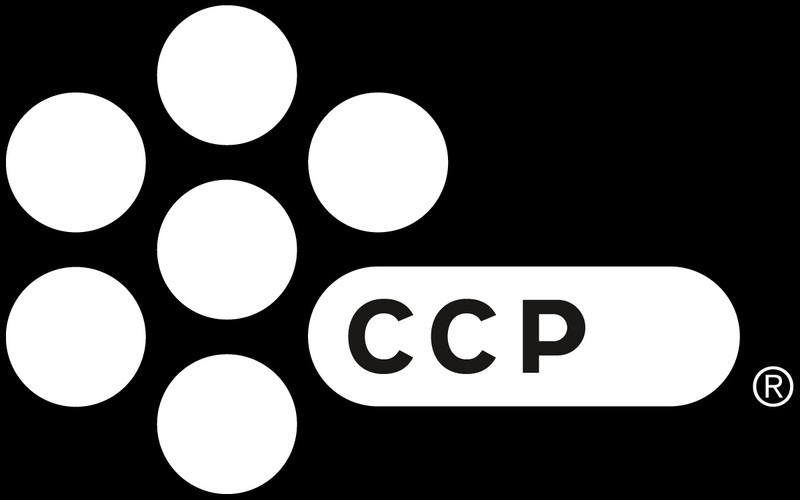 In our talk we learned a bit about the impact CCP has had on Iceland and the people, the gamers and fans and even the difference between gamers in Iceland and those in the States. Being able to share a common “language” is amazing—considering that we all pretty much grew up loving games of all sorts. From actual playtesting to Halo 2 conference room trash talking to some long standing pen and paper games, it’s refreshing and well, comforting to feel like nearly everyone here is a brother by another mother or a sister by a different mister. Do we all agree that Star Control 2 had one of the greatest multiplayer components of any game ever? No, but not everyone here shares my vision. Wizardry offers fun hack-n-slash CRPG gameplay with just the right mix of story, progression, risk and reward to keep me entertained even decades later. I’ve been a gamer ever since my mother brought home a classic Coleco Pong console when it was first released. We progressed to the Atari VCS and Colecovision, but my best gaming memories are when we got the steaming hot Atari 800XL 8-bit computer. For me this is the golden turn based strategy game. I still play it, even though I have finished this game so often I’ve long lost count of it. The suspense when you wait for your turn as the AI opponent stalks around is immense. The research effort, the amount of content, the strategy behind where you place your bases and what countries you strife to defend give this game a lot of depth. Replayability is an often coveted word, but few gameshave as long lasting value as that game did, and still does. And ahh, I also fondly remember the various ways I could cheat in the game by editing its save-files. So many memories I’m not sure where to start, but there was just enough “Question mark” luck, strategy, diversity, taunting and “kingmaker” gameplay in it in battle mode to keep every match fresh even for the limited map selection. Nothing like taking out all three balloons and the bomb with one Star use. Simplicity at its finest. And finally, I reserve Princess Peach as my character if you wish to challenge me.